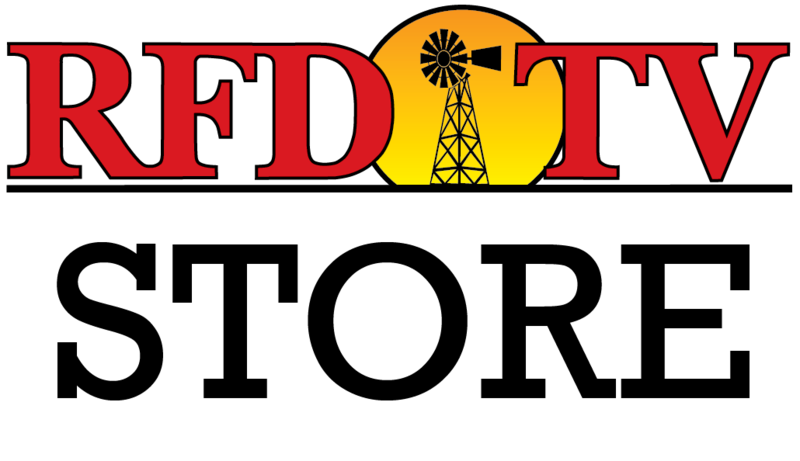 NASHVILLE, Tenn (RFD-TV) Both corn and soybean crops in Louisiana continue to suffer from recent flooding in Louisiana as the harvest continues for corn and approaches for soybeans. In West Baton Rouge Parish, the Schexnayder Brothers are busy harvesting the last 175 acres of their corn crop. After receiving 16 inches of rain on his farm, Donald Schexnayder is finding a disappointing sight in his fields. Here, we get a look at the damage Schexnayder could have been facing after a tropical storm, bringing both wind and rain. The corn that was blown over was not the only damage Schexnayder found. Here is what that sprouting looks like on corn that was not blown to the ground. Not every plant is showing this damage, however, which helps Schexnayder to remain optimistic. The good news for Schexnayder is that this combine is in the field. A few miles down the road, soybean farmers are not as fortunate. The only way to get through these soybeans are wearing knee-high boots. Hurdle farms around a thousand acres of soybeans in Iberville Parish. Like Schexnayder’s corn, Hurdle has beans that are ready for harvest. However, like many farmers across the south, Hurdle is just looking for dry ground following this historic rainfall. A painful reality for Hurdle is the money that has gone into producing these soybeans, which he considered to be a bumper-crop. Hurdle also has younger soybeans that he hopes will make up for the significant losses he expects to see in these fields. To keep that hope alive, he’s pumping water around the clock off of these fields here. With these sprouting soybeans losing value daily, Hurdle is now simply hoping to survive this bean harvest and get the beans out of the way in time to move on with planting their sugarcane crop.